Could a French blended whisky ever be compared with single malt Scotch? It’s often accepted that the top shelf in tipples is to be found among the single malt Scotch whisky family. The process of distilling whisky warrants the utmost respect – so it’s something of an affront, to some, that blended whiskies are increasingly being appreciated in the same company. Johnnie Walker, Chivas Regal, Monkey Shoulder and Nikka All Malt are popular and reliable choices, and global spirits giant Diageo has drawn from its sizeable stable for its annual Special Releases collections in 2017 and 2018 (Collectivum XXVIII and Cladach, respectively). For something a little different, there’s Michel Couvreur, a whisky blended with a winemaker’s touch. Located in Burgundy, this whisky brand emerged in the late-1970s when Belgian-born entrepreneur and winemaker Michel Couvreur opened a cellar and began to select sherry and port casks (Pedro Ximenez, Palomino and Jura Vin Jaune) to blend and mature today’s artisan whisky. 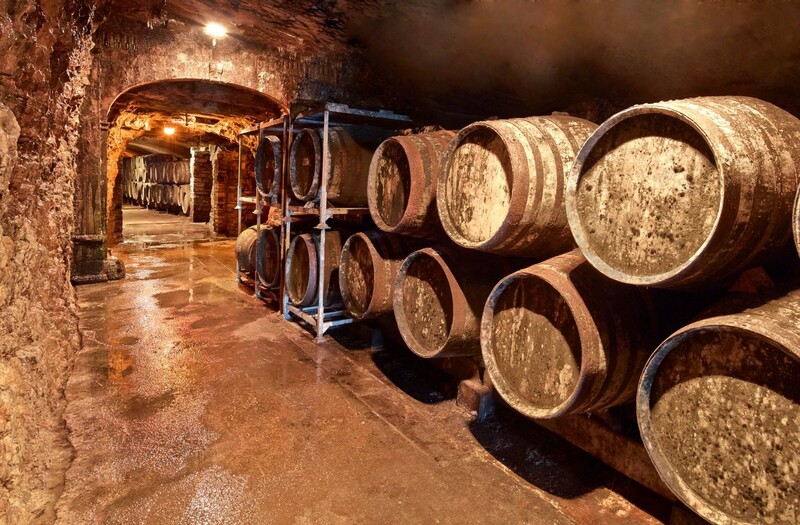 Though not legally allowed to be called a “Scotch”, the whisky does begin in Scotland as clearach (a high proof distillate), imported and stored 150 metres underground in galleries dug deep into Burgundian rock. Over several years the sherry and port casks are relocated between dry and damp areas of the cellar, introducing an intensity and complexity to the different whisky ranges. The dilution process is accomplished with bottled water from Scotland and every single bottle is hand-corked, hand-waxed and hand-labelled, from this fascinating, family-owned blending house.